educator reaction to standardized testing | Diary of a Public School Teacher! 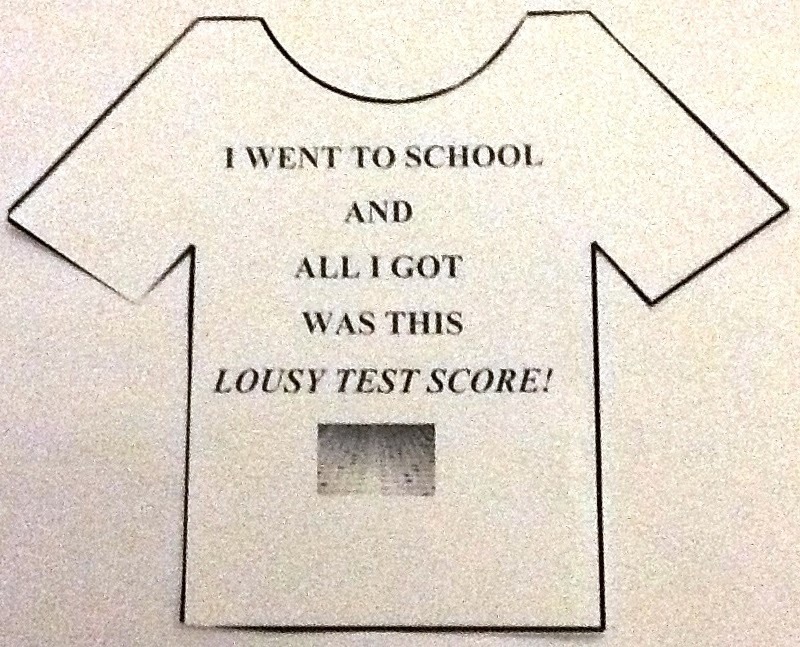 Student Goals = Growth in Test Scores? Is This the New Normal? be successful by the end of the year. The goals we are trying to get our children to achieve. The goals we are striving for and want our students to attain. I hate you. Yes, I know I wasn’t raised that way. My Mom told me that hate was a strong word, and that I shouldn’t use it. But there is no other word strong enough for the way I feel about you.